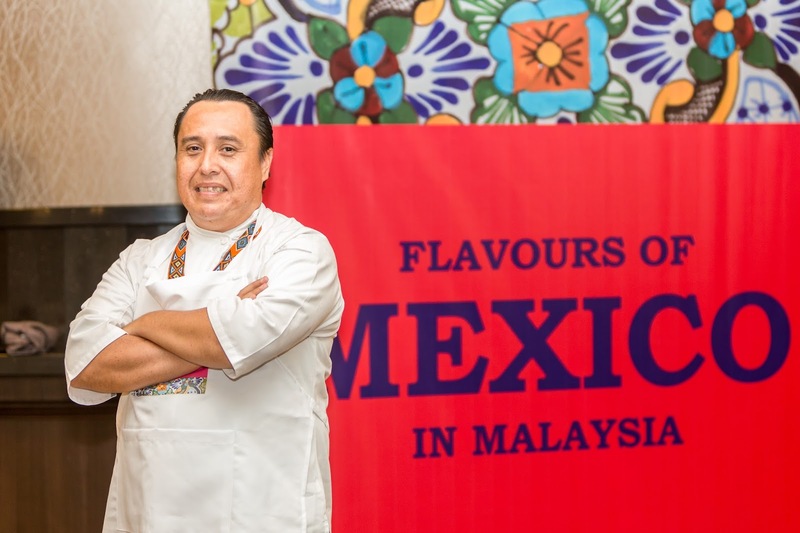 Flavours of Mexico IV in Malaysia has returned to KL for the fourth time. 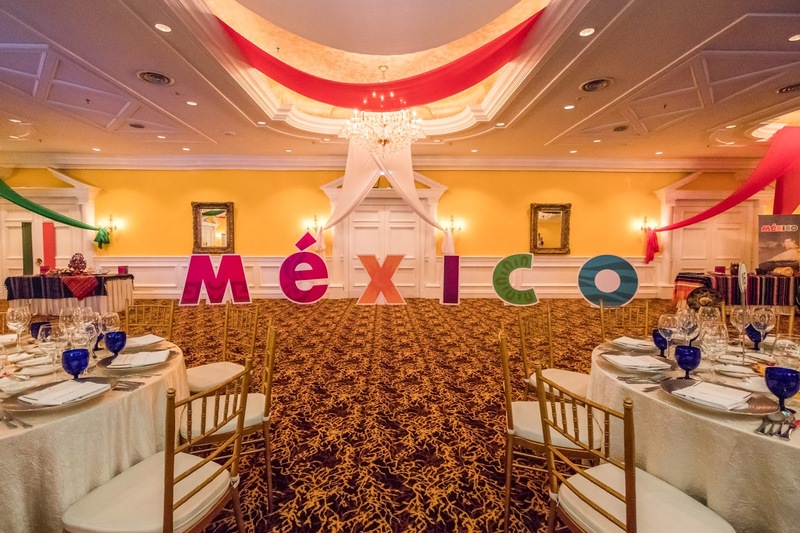 This gastronomic affair which is organized and supported by the Embassy of Mexico to promote the unique flavours and traditions in Mexico. 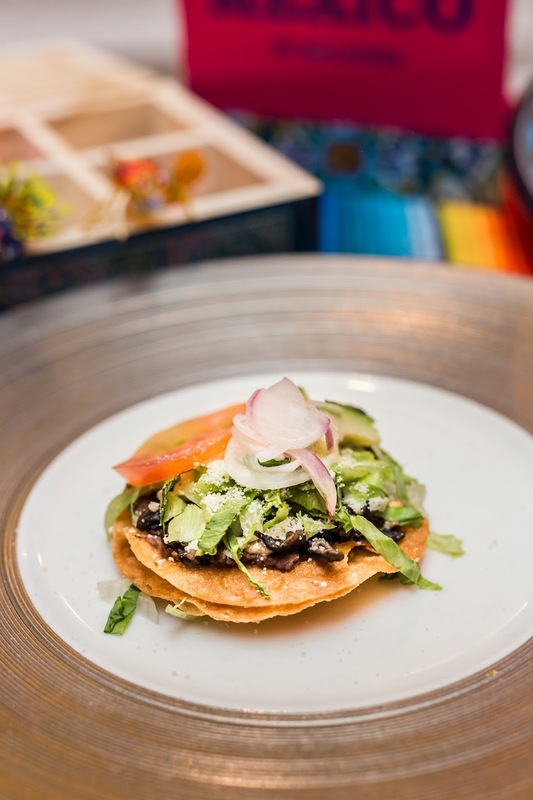 Throughout the week long event there will be interactive activities and workshops around KL which includes multi-dimensional Mexican cuisine at Sentidos Gastrobar - The Latin Grill. In conjunction with the launch of Flavours of Mexico, there was a special presentation of a delectable fusion Malaysian-Mexican dish, specially prepared by Professor Datuk Chef Wan, along with H.E. 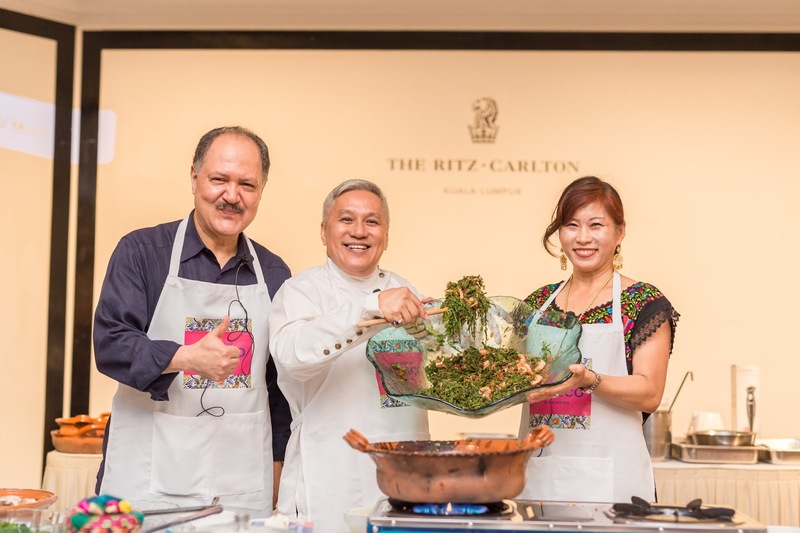 Carlos Felix Corona, Ambassador of Mexico to Malaysia and his wife. They filled the room with mouth-watering flavours from the sambal belacan to Paku-Pakis and a Mexican must-have ceviche. 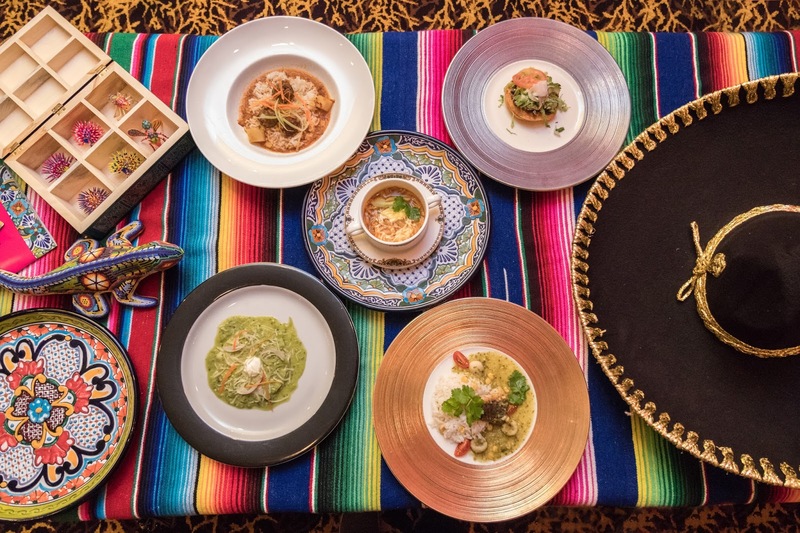 Aside from the wonderful presentation fusion Malaysian-Mexican dish, the evening also featured four-course menu specially curated by Mexican Executive Chef Manuel Antonio Bernal Sanchez and assisted by the The Ritz-Carlton Kuala Lumpur's culinary team. 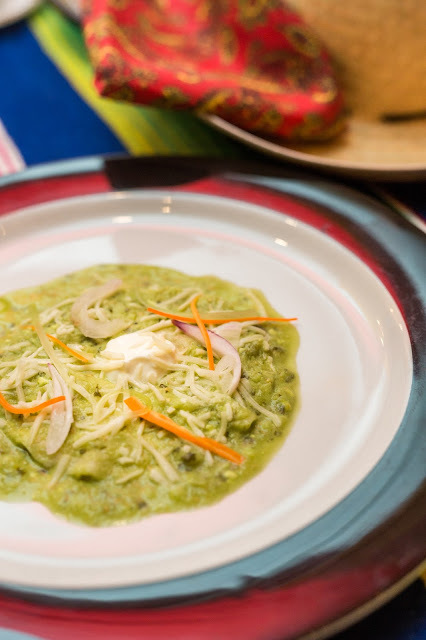 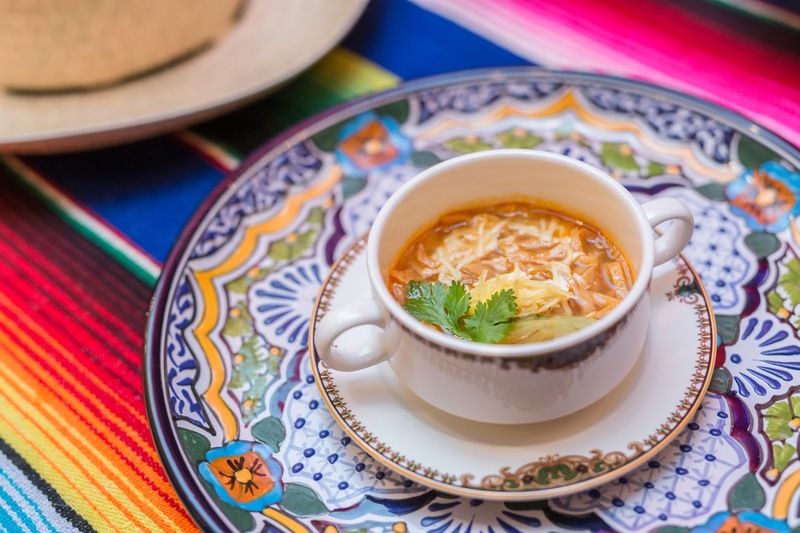 The four course menu includes an appetizer, soup, entree and lastly some traditional Mexican desserts. All of the dishes were exceptionally interesting in it's own way. 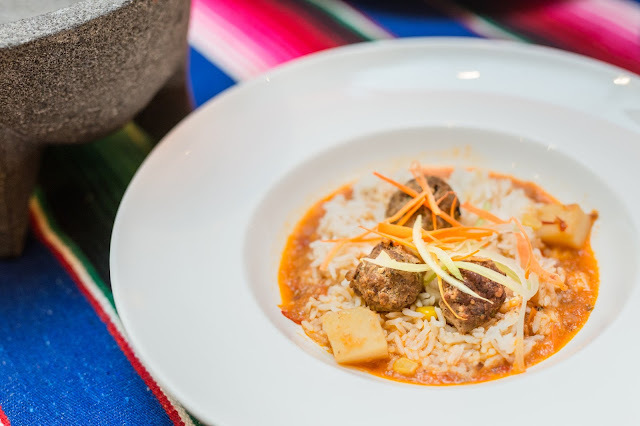 Our Malaysian dishes are always made with strong and pungent flavours, which is so much different as compared to Mexican dishes. 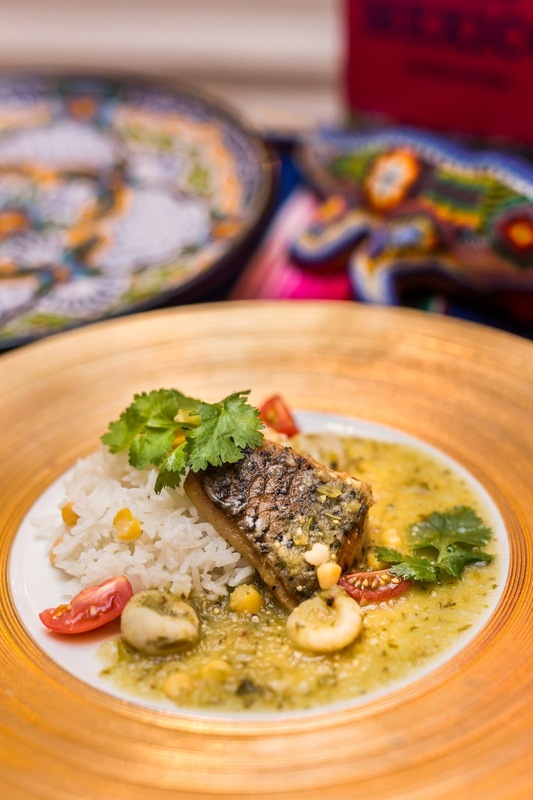 You don't find the strong sambal belacan-like flavour in the dishes, but instead every mouthful comes with a hint of sweet and sour flavouring from all the tomatoes that they have incorporated into the dish. Anyway, if you are interested in being part of the Flavours of Mexico IV week, you can always explore this multi-dimensional cuisine at Sentidos Gastrobar - The Latin Grill located at Feast Village Starhill Gallery. They offer three or four-course menus featuring all the fresh herbs and spices from Mexico, providing you a holistic Latin experience right here in KL.